You deserve a fresh start, don’t be misinformed. Fresh start can give you the opportunity, to rebuild your life. 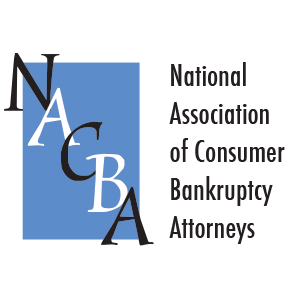 A common concern I hear from clients is the stigma with filing bankruptcy. Bankruptcy is a legal option that the United States Congress has made available for you. 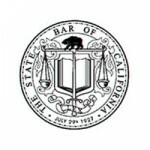 Do not dismiss Chapter 7 or chapter 13 bankruptcies as an option until you have taken a short time to educate yourself on this subject by consulting an attorney.The stigma is perpetuated by creditors who want to discourage you from filing bankruptcy, companies who have a financial interest in keeping you in debt, or individuals who simply do not know. Attorneys, have legal and ethical obligation to look out for what is best their clients. Creditors do not. So take a minute and explore the legal options made available to you by the United States congress. Do not be misinformed by rumors or self-serving statements of companies who do not have your best interest at hart. Bankruptcy is not an easy decision, but in certain financial situations, it’s the right decision. 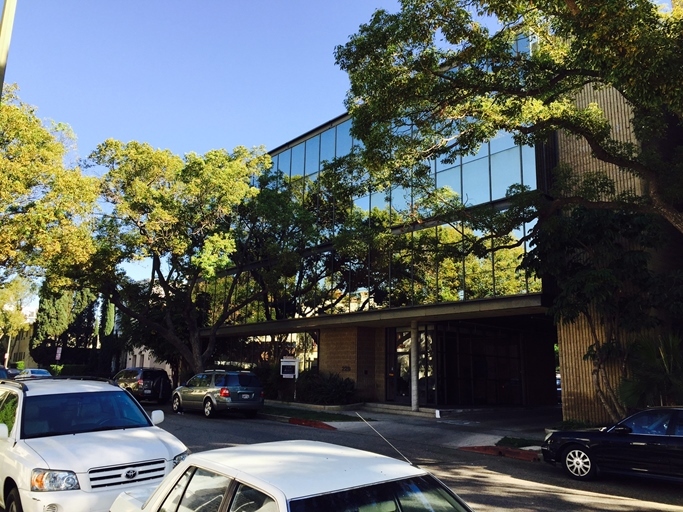 My name is Roland Kedikian, I am a California licenses attorney. To find out more, call our office and ask to speak with me personally.